It's the otherway around. Math is a meta language that makes us see different patterns as the same, like we can say with normal language that vanilla and chocolate icecream both is icecream. 'god' would have to have used a language more proto/sub/infra/mesa (whatever you may find suitable for the antonym for meta) than Math for us to see these metapatterns as the same in Math. I tend to agree with EndlessSunflowers. Etc. Etc. These universal constants are what they are; as a result of physical constraints built into this universe. The premise is if the physics governing any given ratio were to change then a formulaic adjustment would be necessary to accurately represent the physics of the model. Crucially, the mathematical axioms would remain intact. The fact that the mathematical axioms remain intact reinforces the assertion of Galileo Galelie. The mathematical axioms are the universal alphabet.. The mathematical axioms are the universal alphabet. That's something else than the original quote and might hold up to be true if you define universal alphabet as something we can use to communicate with sufficient intelligent aliens. But I'm saying that Math is possible because it all runs on a deeper language (aka god's code/alphabet/language). 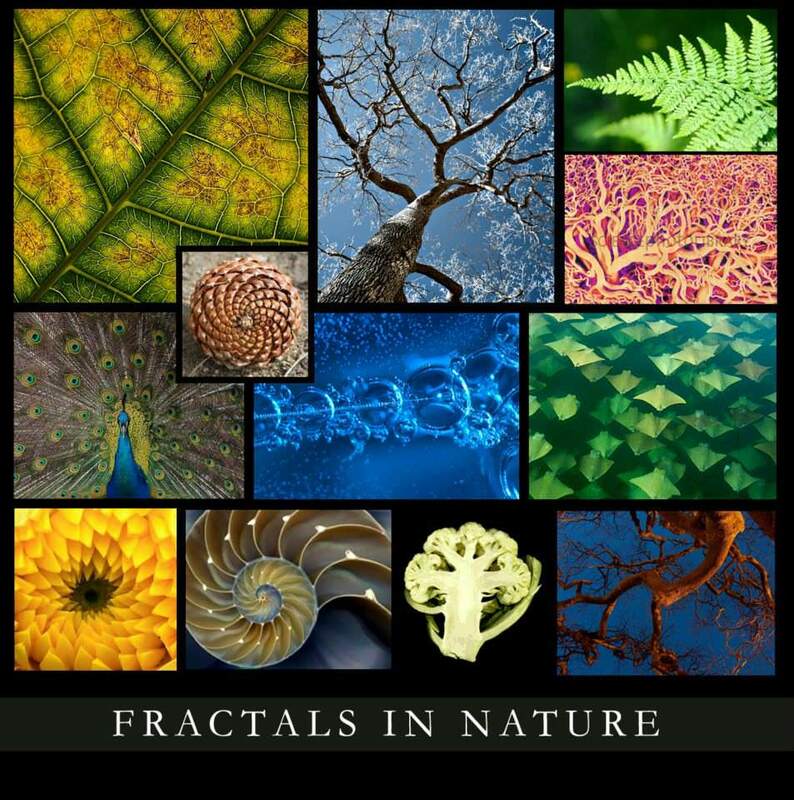 Math emerges as a descriptive language out of nature, not the other way around. Like you don't use goose bumps to write cold winds, but you can use cold winds to write goose bumps. Maybe you don't. I happen to use goose bumps to do pretty much whatever I feel like. Also, there are plenty of mathematical models that don't break any mathematical rules, but don't in any way describe nature; as we know it. An example of this is Five-dimensional space. A mathematical model for (n)th-dimensional space can be created in a similar way. These models are perfectly valid, but aren't based in the reality of nature as we know it. nth dimensional universes may very well exist in the multiverse. Fundamental constants (Planck, pi, etc.) may have different values in these universes. We would expect the mathematical axioms to remain the same. The fundamental nature of axioms can be used as building blocks and combined similar to letters in an alphabet to create formulas, which would be analogous to words. Multiple formulas can be organized to form sentences, paragraphs, chapters, books, volumes, libraries, goose bumps, etc. axioms can be used as building blocks and combined similar to letters in an alphabet to create formulas, which would be analogous to words. Join the club. I'm a little busy atm for now, but I'll come back on this, this conversation took me over some some things I haven't really thought about.